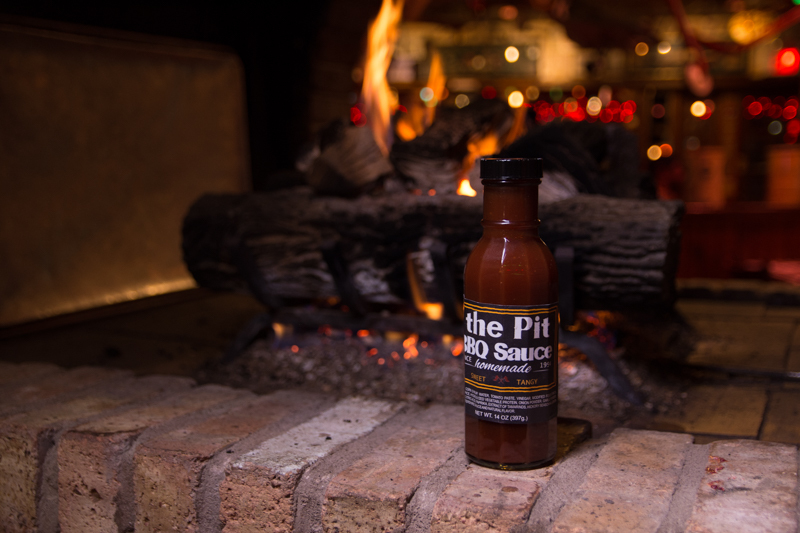 The Pit BBQ sauce has the mouthwatering blend that has captured the taste buds of our fans. 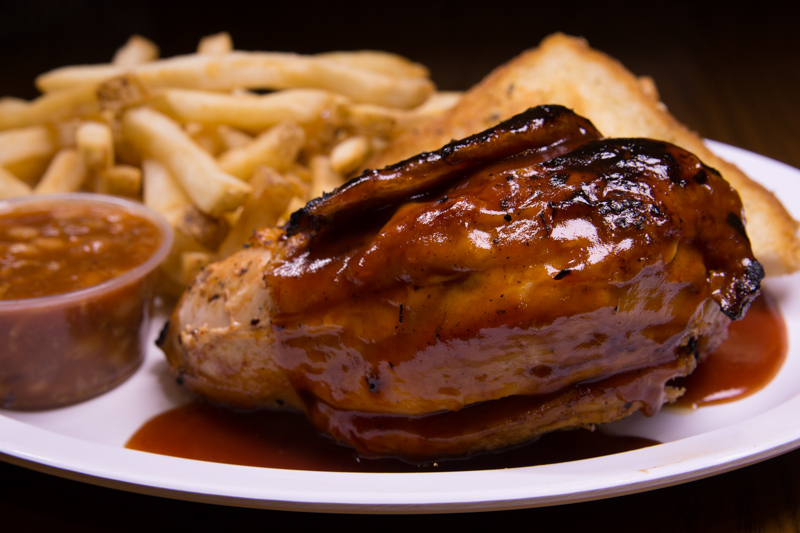 BBQ chicken, 8 pcs., french fries, 1/2 lb. garlic bread, 4pcs. Cole slaw, 1/2 lb. and serves 2-4 people. 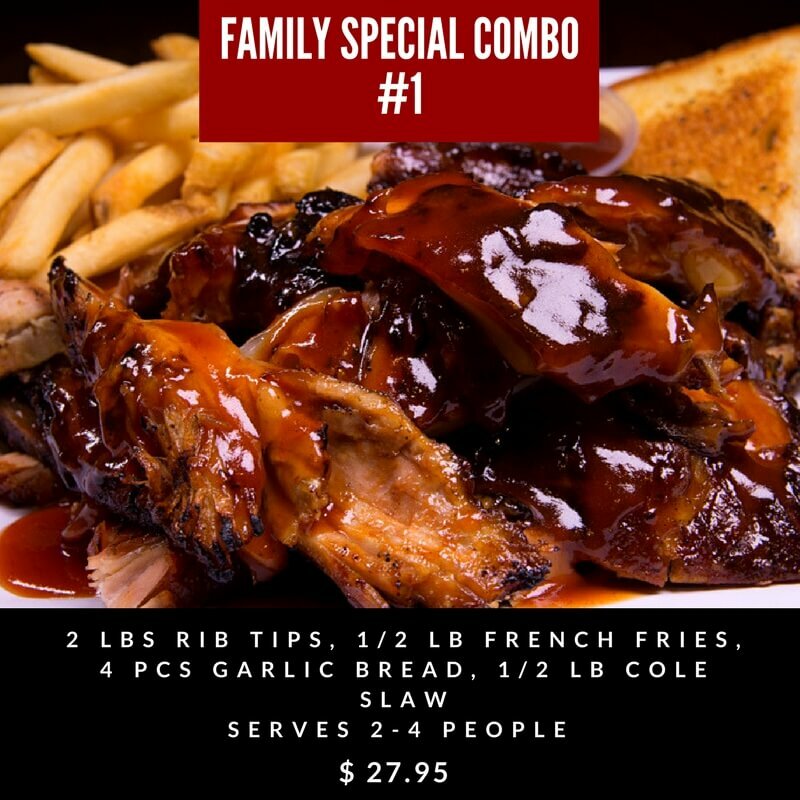 Rib tips, three lbs, french fries, 12 oz. garlic bread, 6pcs., coleslaw, 1lb. Rib tips, 4lbs, french fries, one lb. 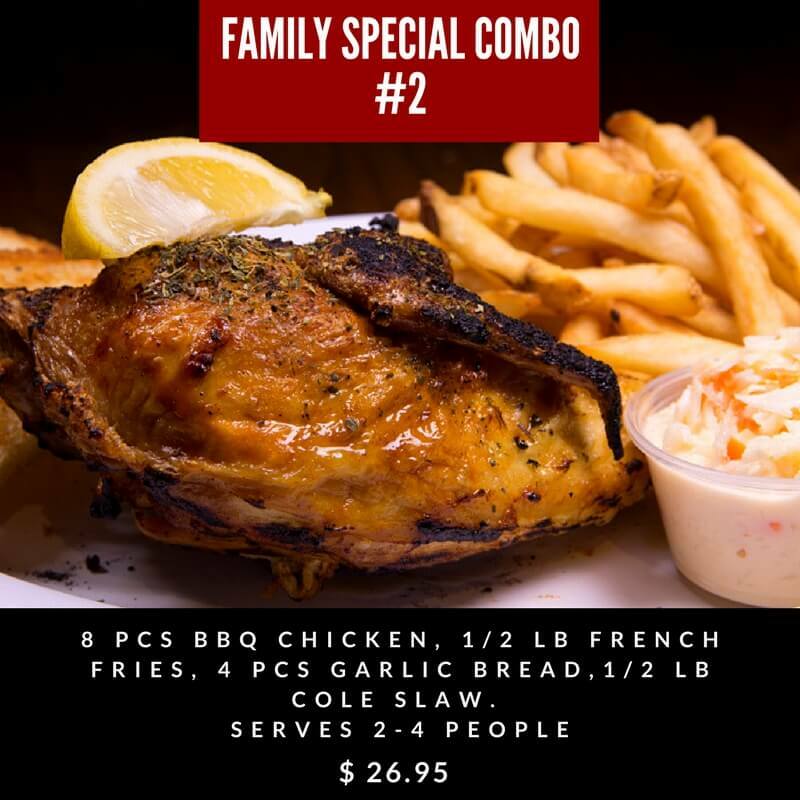 , garlic bread, eight pieces, Cole slaw, 1lb. Rib tips, two lbs, BBQ chicken, six pieces, french fries, 1lb. 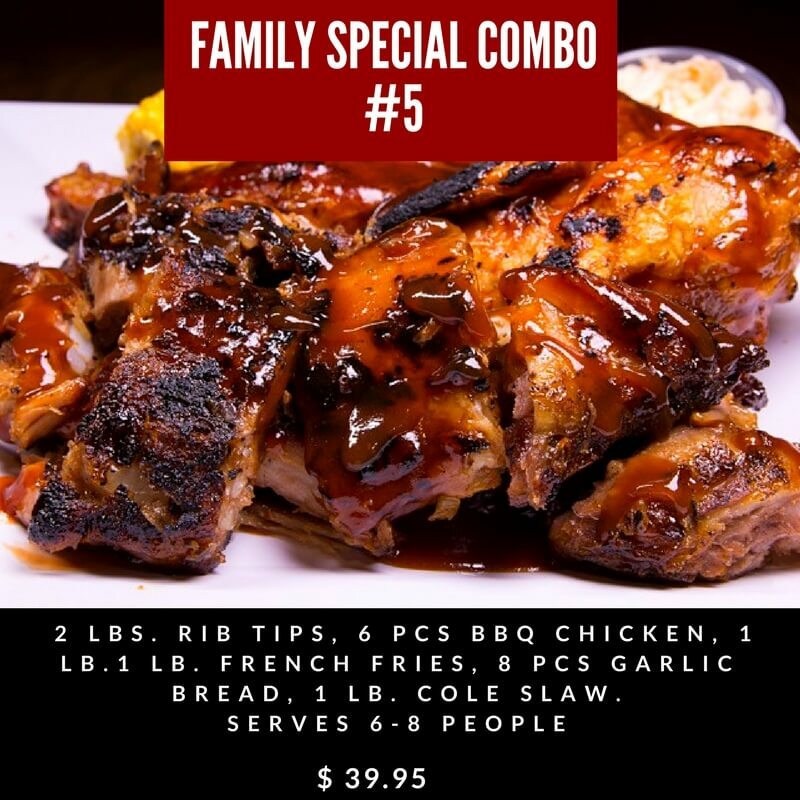 , garlic bread, eight pieces, Cole slaw, 1lb. 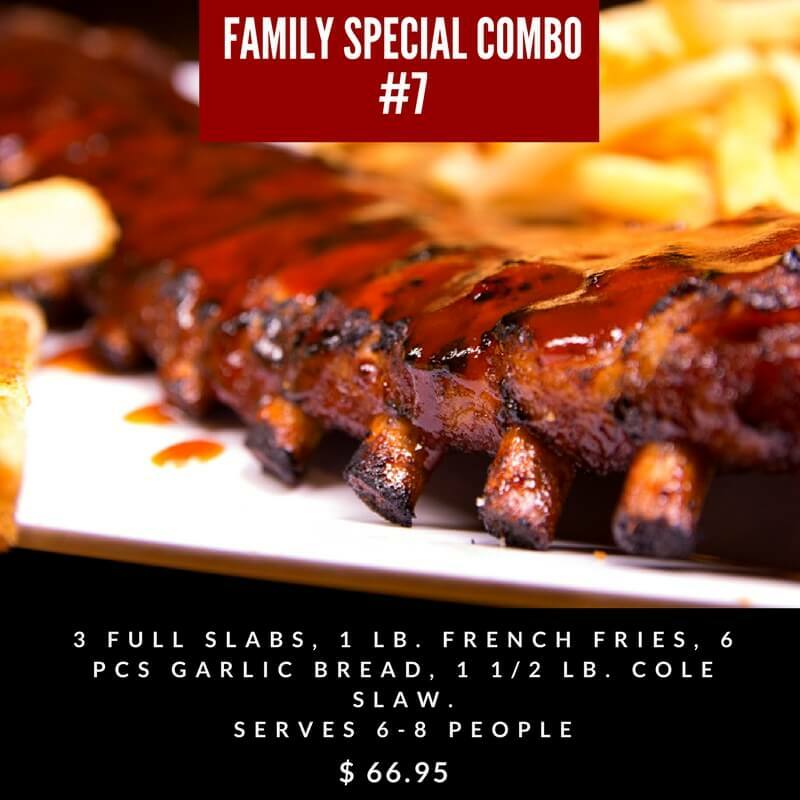 Two full slabs, french fries, 1/2 lb, garlic bread, four pieces, Cole slaw, 1/2 lb. 3 full slbs, french fries, 1lb, garlic bread, six pieces, Cole slaw,1 1/2 lbs. 2 full slbs, rib tips, 2lbs, BBQ chicken, 8pcs. , french fries, 1lb, garlic bread, 8pcs., Cole slaw, 2lbs. 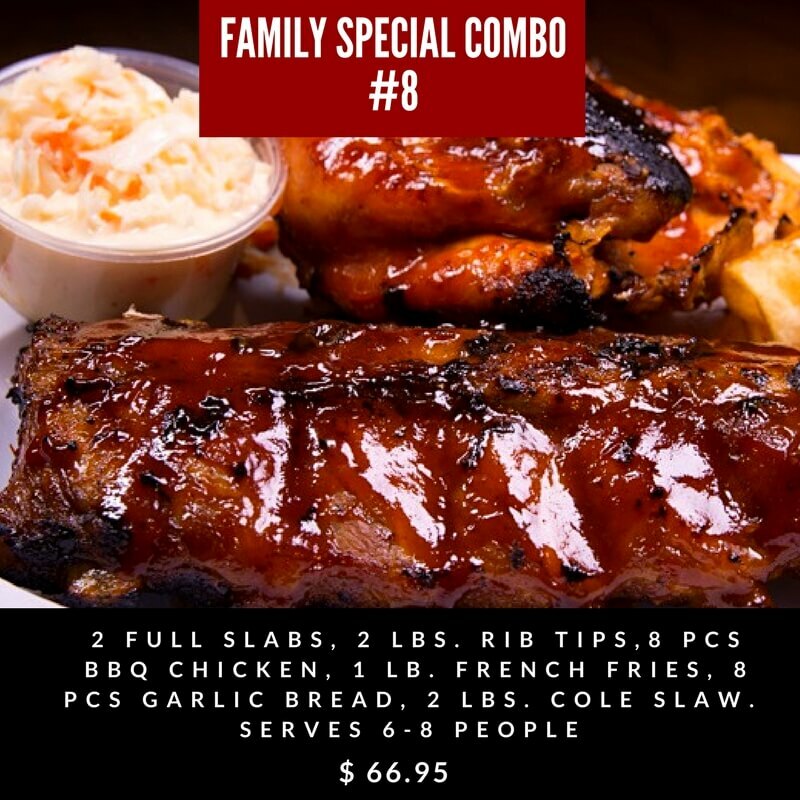 Two full slbs, BBQ chicken, six pieces, french fries, 1lb, garlic bread, eight pieces, Cole slaw, 1lb. 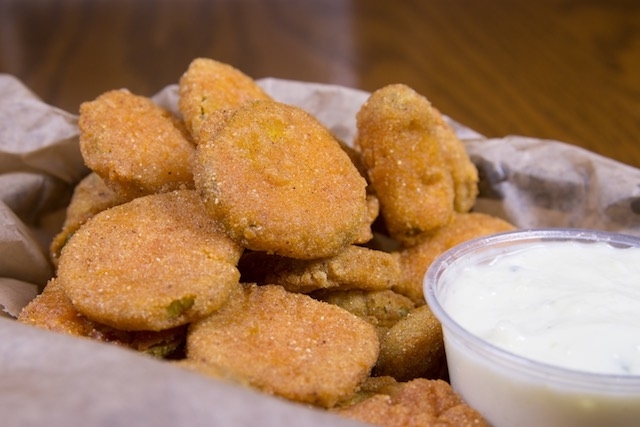 A tongue tantalizing balance of moisture and crunch, with tang of creaminess in every bite . 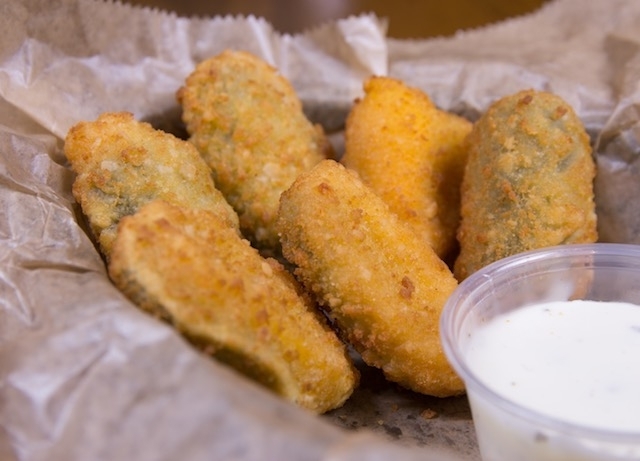 Real wisconsin chedder cheese mounded high on half of jalapeno pepper ,covered with a delicate potato breading and fried to a golden brown. 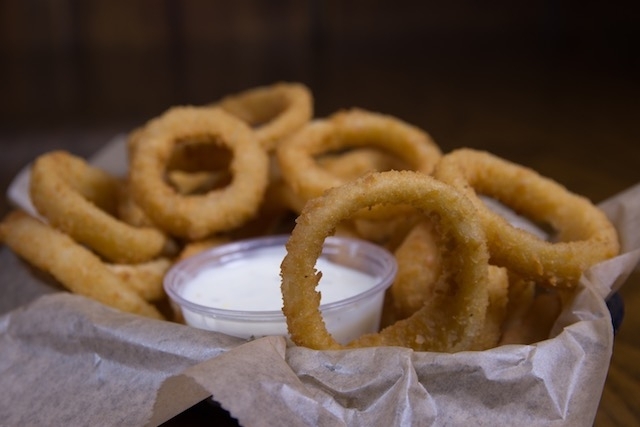 Delicious whole breaded onions deep fried to the crispiest, crunchiest taste. Chicken stuffed tacos served with our garden fresh homemade Pico de gallo. 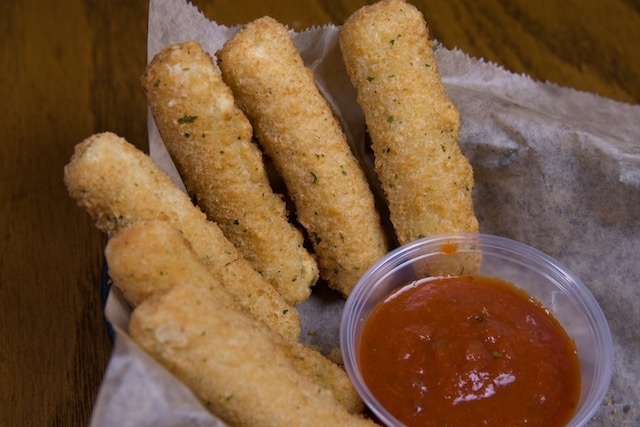 Breaded mozzarella fried to golden brown , served with pizza sauce. 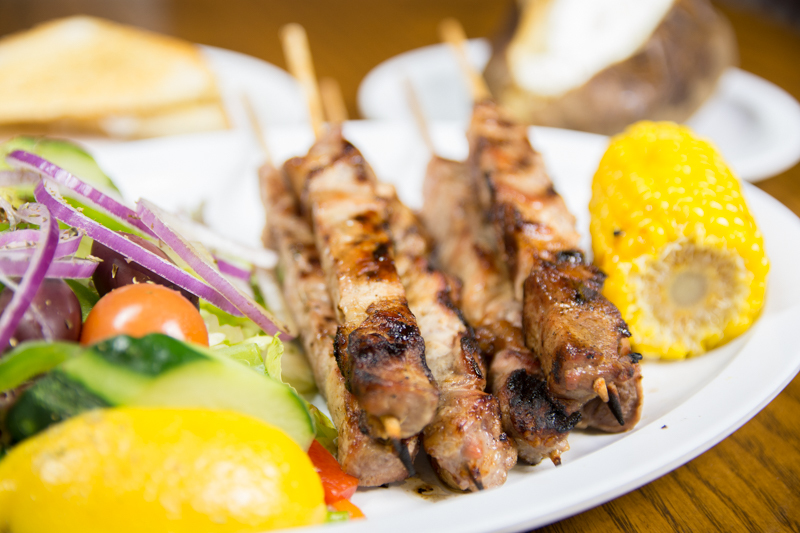 Five sticks or pork marinated in our special oregano spiced sauce.Fun to share ! 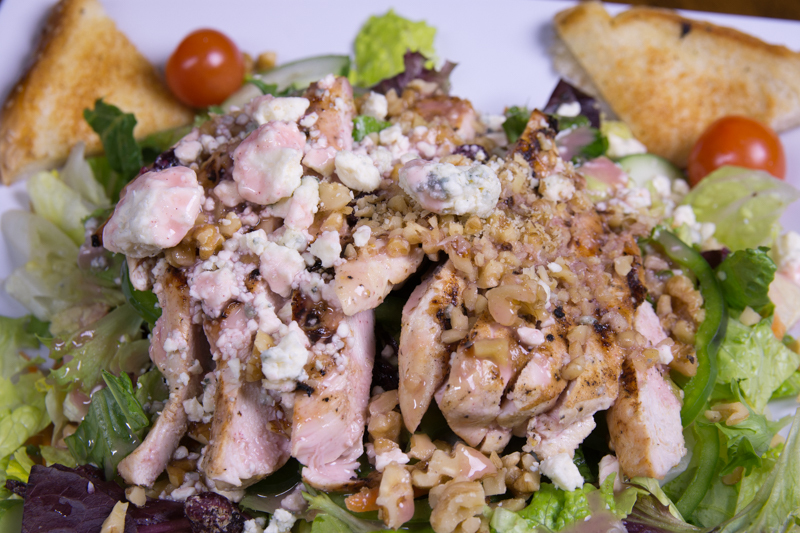 Freshly tossed salad with cherry tomatoes, green peppers, cucumbers, cranberries, walnuts, blue cheese crumbles, topped with our freshly sliced chicken . 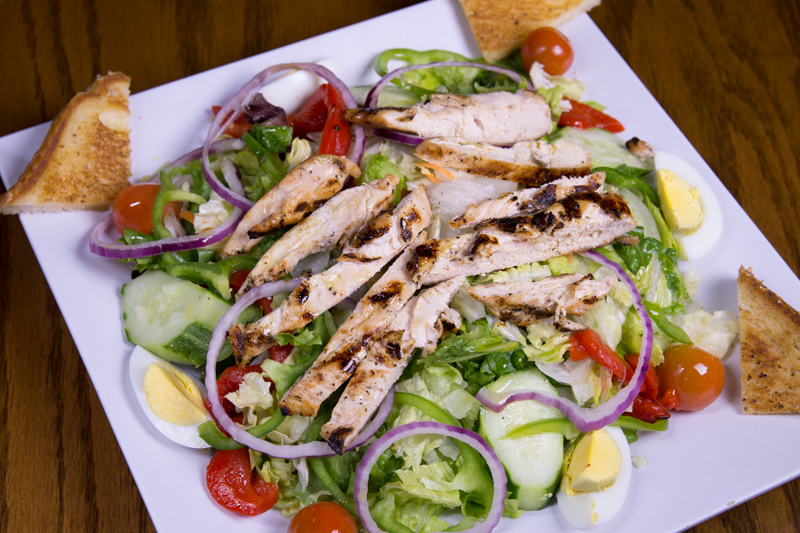 Freshly tossed salad with cherry tomatoes, onions, green peppers, roasted red peppers , hard boiled egg topped with our freshly grilled chicken breast. 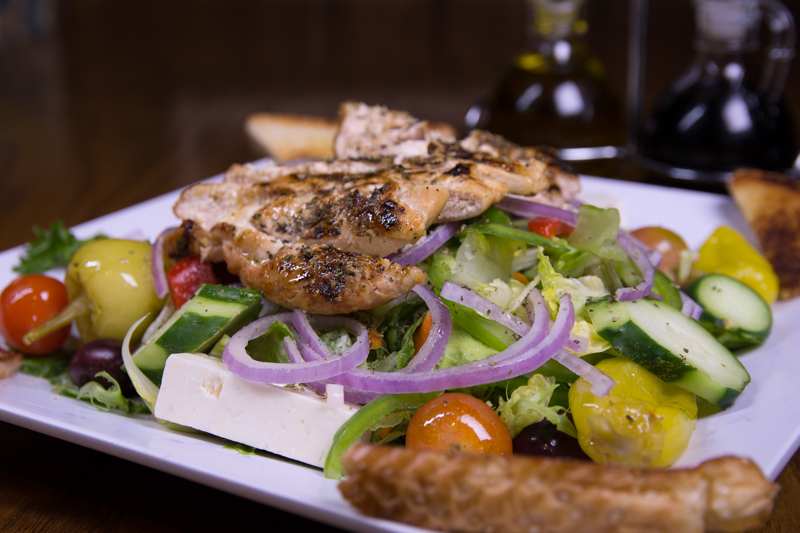 Freshly tossed salad with char-broiled chicken breast, cherry tomatoes, onions, green peppers, Greek olives, feta cheese and roasted red peppers . 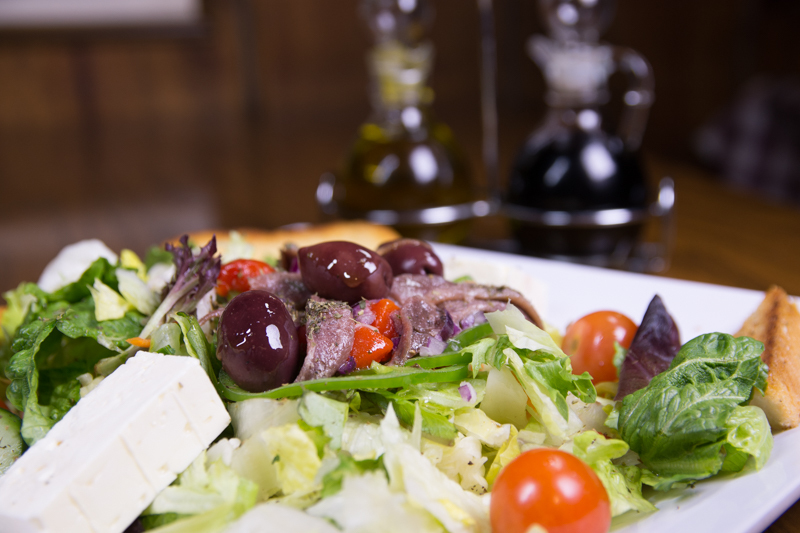 Freshly tossed salad with cherry tomatoes, onions, green peppers, roasted red peppers , Greek olives, feta cheese, anchovies topped with our special Greek dressing . 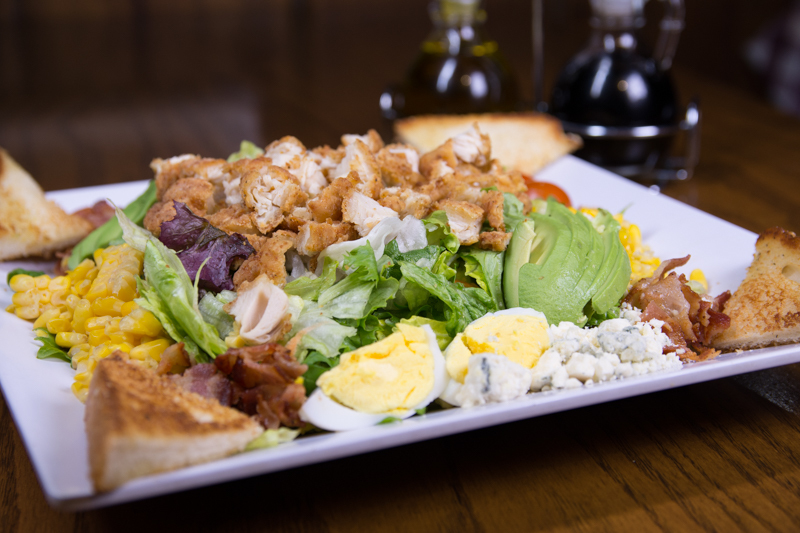 cherry tomatoes, blue cheese crumbles, avocado , diced egg, corn and avocado. 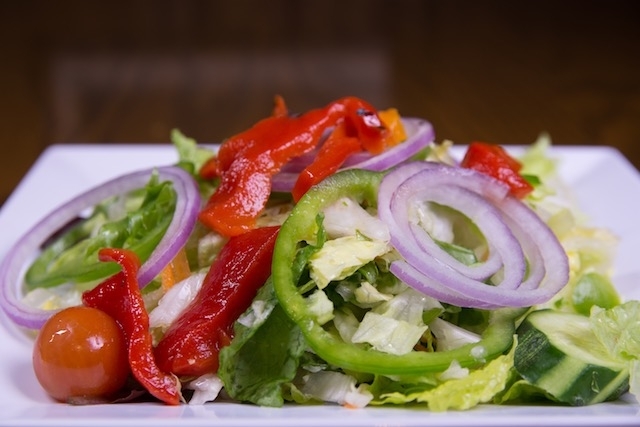 Garden fresh tossed salad with cherry tomatoes, onions and green peppers . 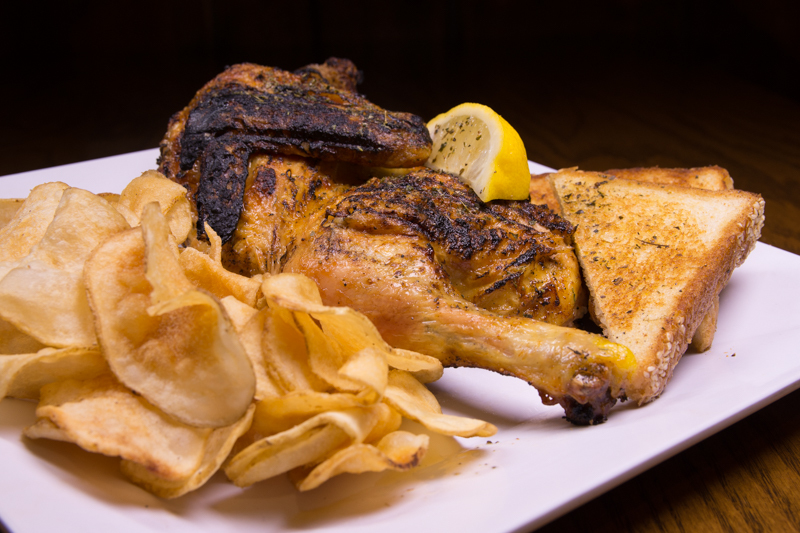 All dinners include Texas toast, choice of 2 side orders. 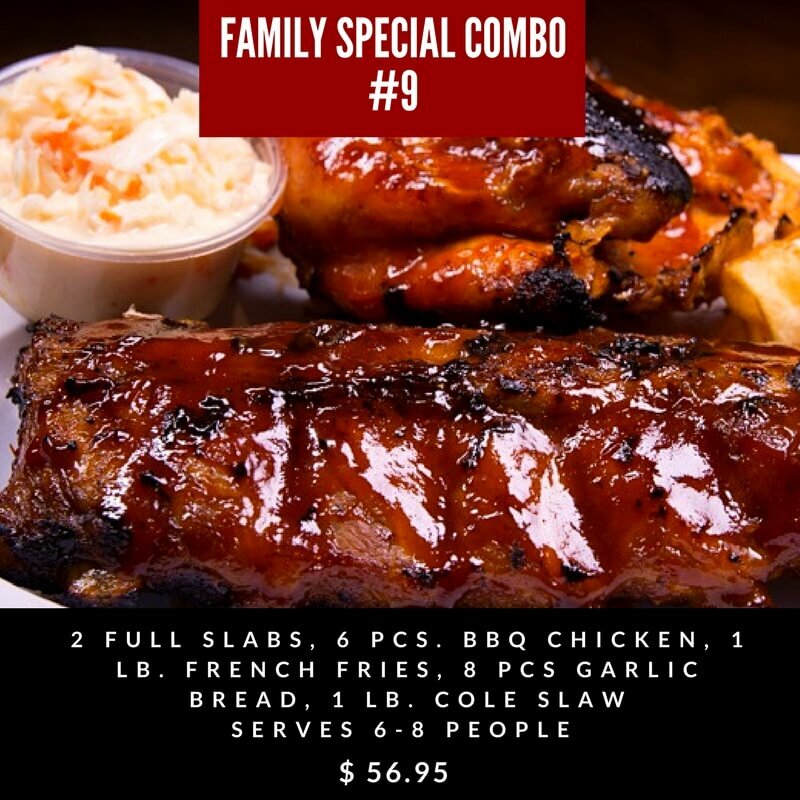 Try our single or double. Choose Half slab or full slab and add on any items per your choice. 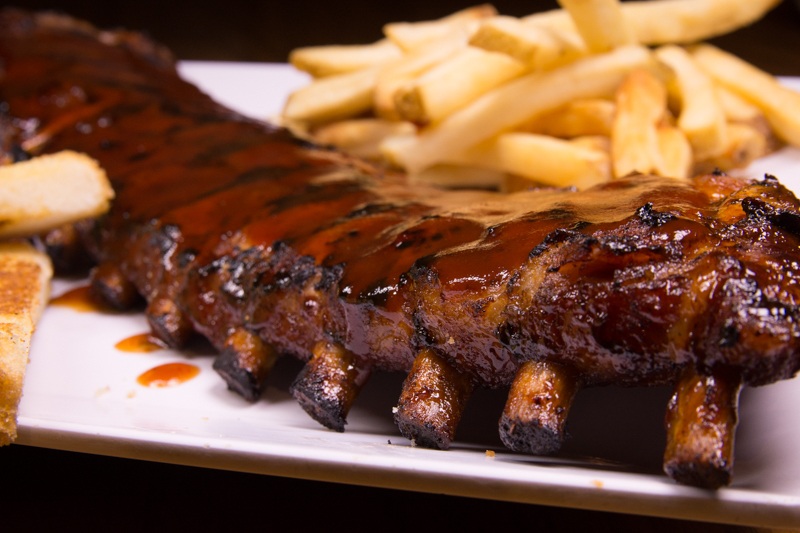 There is just nothing like fall off the bone BBQ Baby Back Ribs that is cooked with wood. 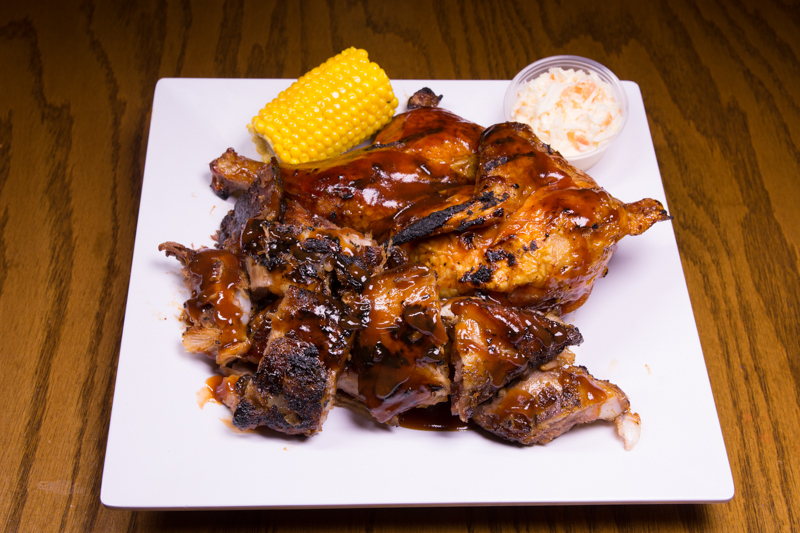 Try our half or full slab. 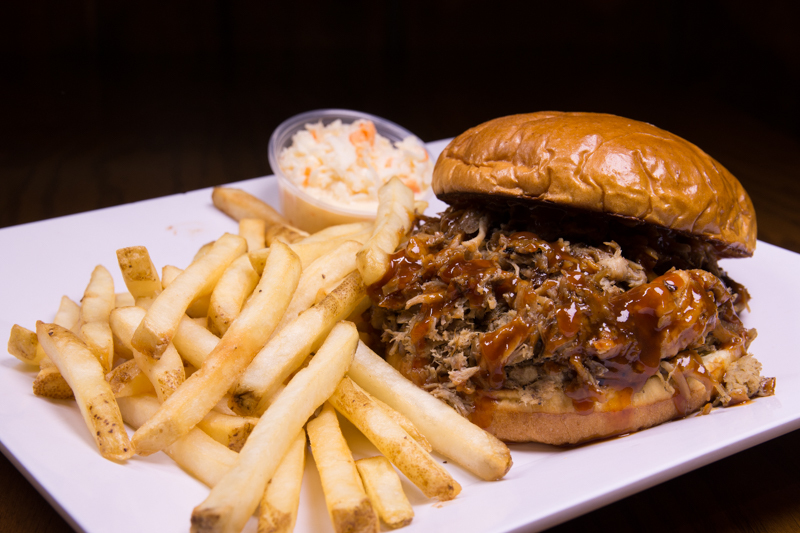 Topped with our special BBQ sauce. 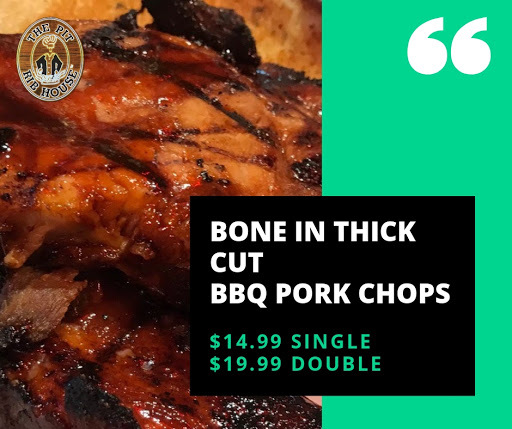 Generous portions of ribs, chicken and chopped pork or beef. Three plump, homemade char-broiled pork sausages overflowing with grilled onions, green peppers brushed with a hint of lemon and oregano. Chopped fresh to order. 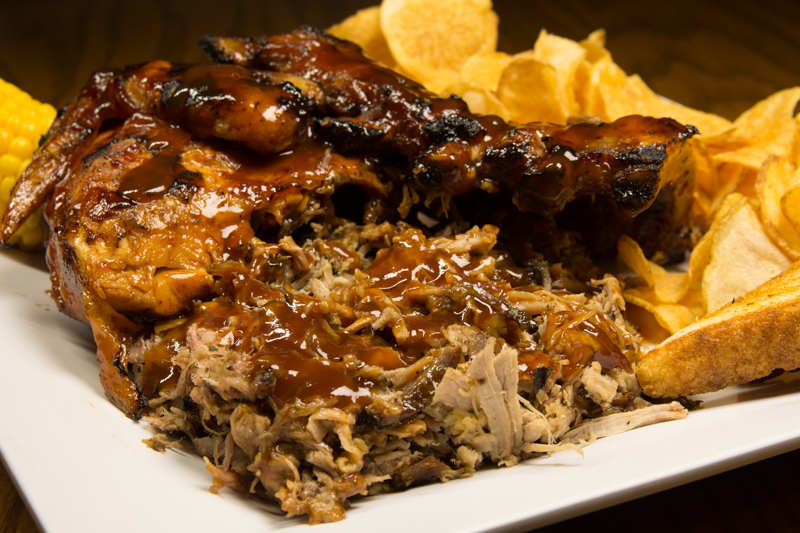 Topped with our famous BBQ Sauce. 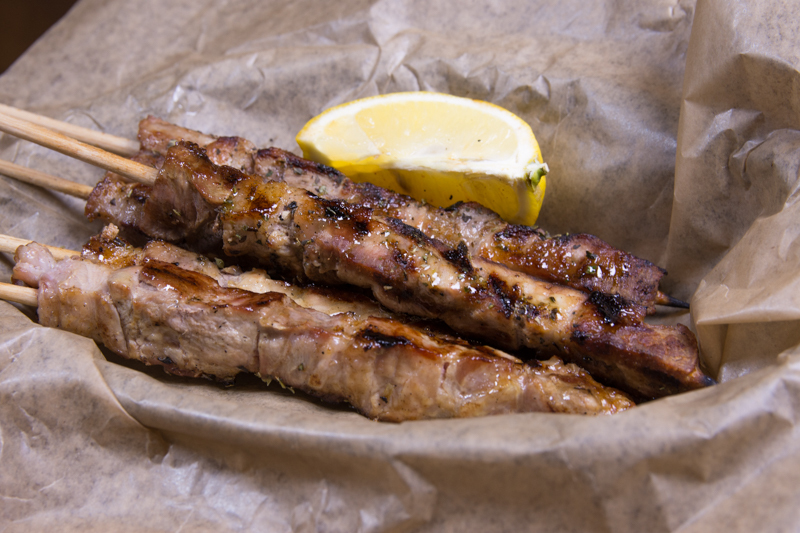 Seven sticks of pork marinated in our special oregano spiced sauce .Its a traditional recipes ! 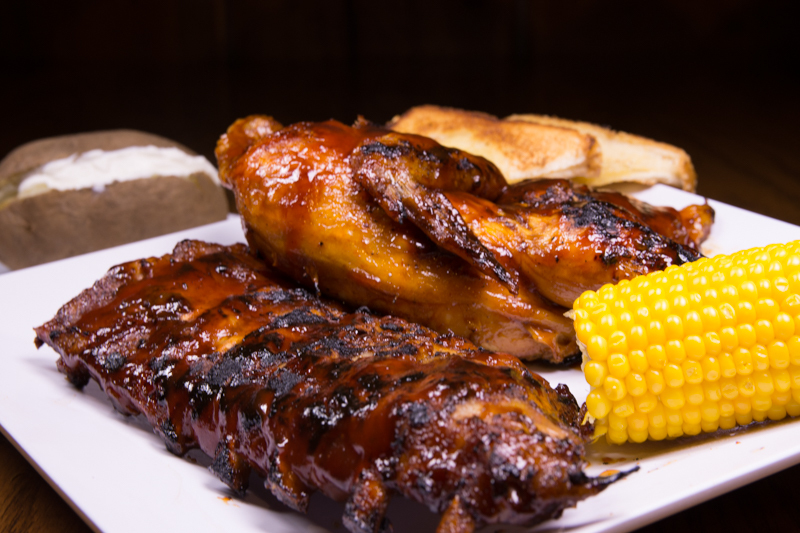 Barbequed to perfection ,topped with our mouth-watering BBQ sauce . Wood- cooked like the old fanished way, brushed with a hint of lemon & oregano. 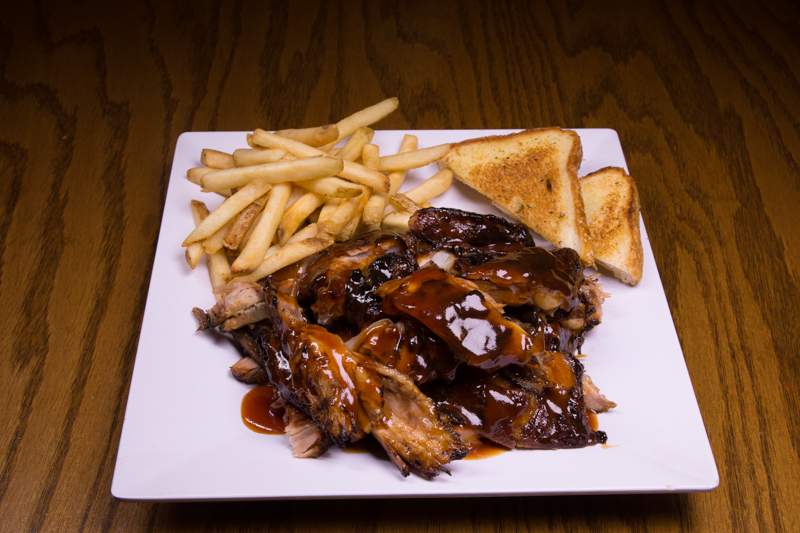 Topped with our special mouth-watering BBQ sauce. 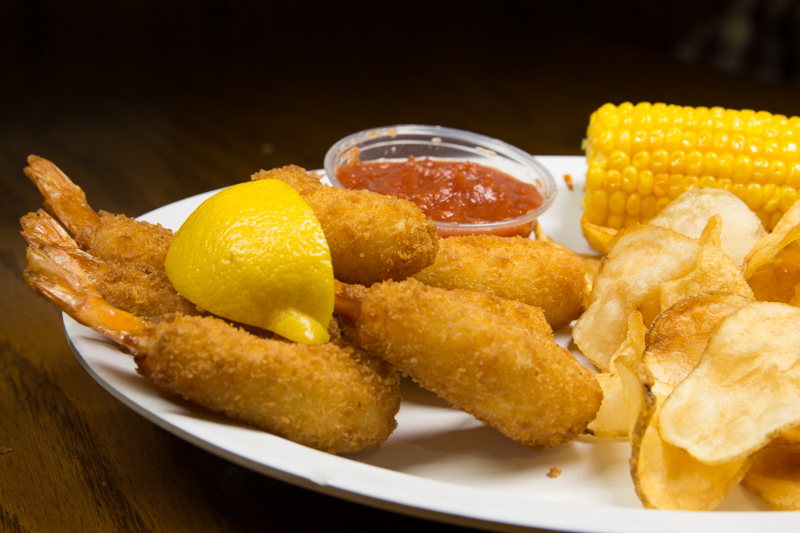 Seven pieces of lightly breaded shrimp served with our special cocktail sauce. All burgers are a half pound of lean ground beef. All deluxe sandwiches include coleslaw and french fries. Add cheese for 75 cents. 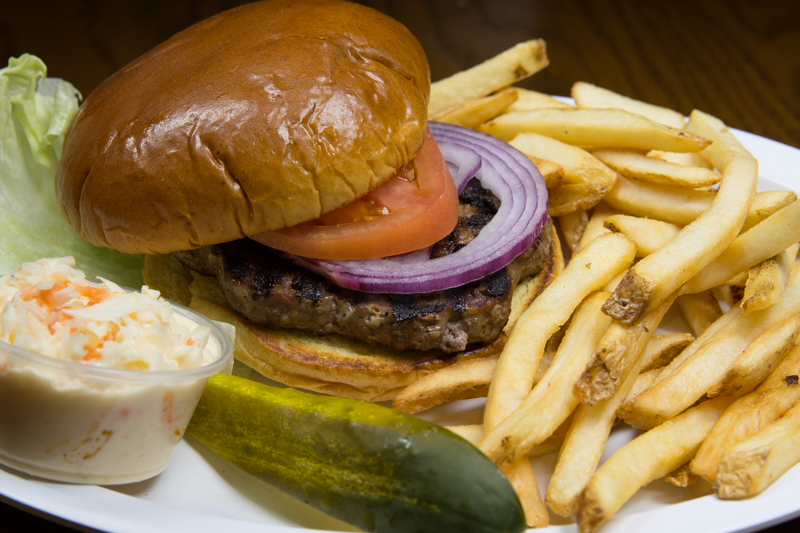 Char-broiled burger served with lettuce, tomato and a pickle on a toasted hamburger bun. Char-broiled half pound burger marinated with blue cheese dressing, raw onions on grilled ciabatta bread. Char- broiled burger overflowing with grilled onions, green peppers and cheese. 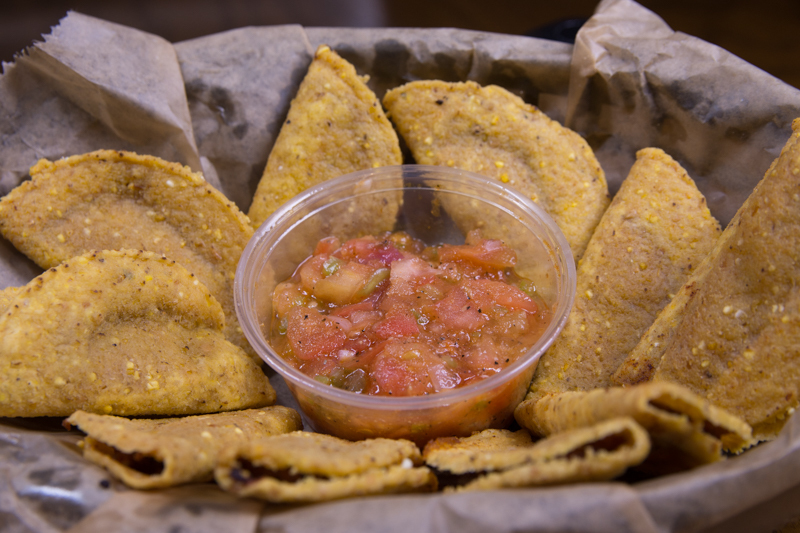 Topped with our homemade garden fresh pico de gallo. Char-broiled spicy burger with creamy blue cheese dressing. 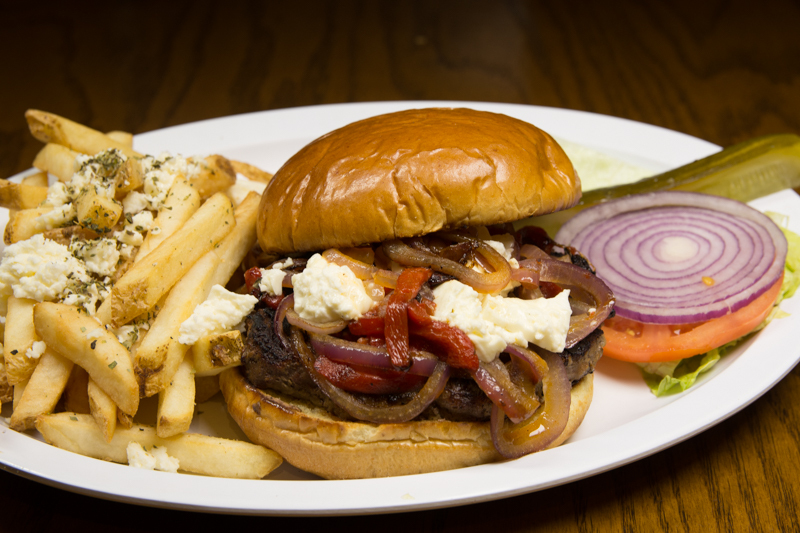 Char-broiled burger with feta cheese, grilled onions and roasted red peppers. 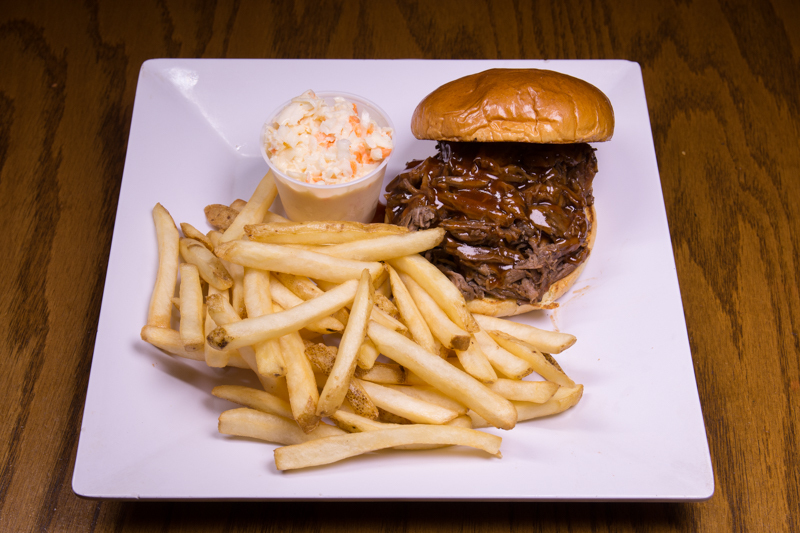 All deluxe sandwiches include coleslaw and french fries. 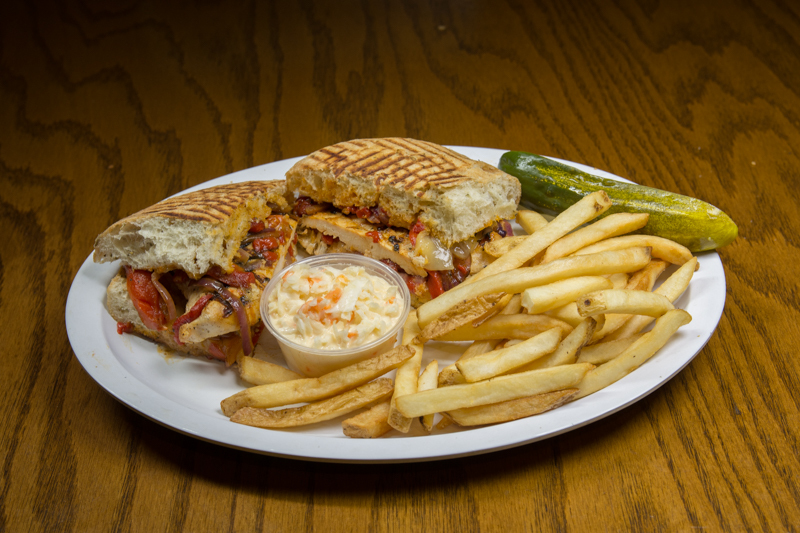 Char-broiled chicken breast with white cheddar cheese, grilled onions, roasted red peppers and chipotle sauce on grilled focaccia bread. 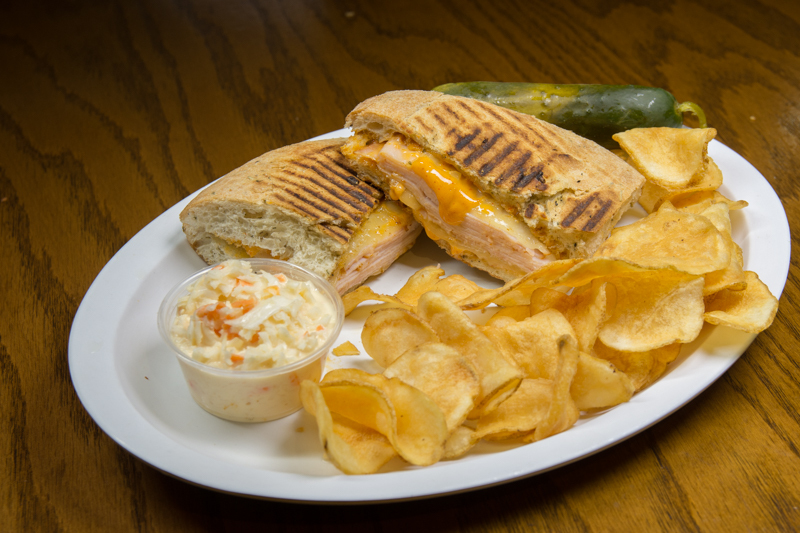 Lean smoked turkey with white cheddar cheese and chipotle sauce on grilled focaccia bread. 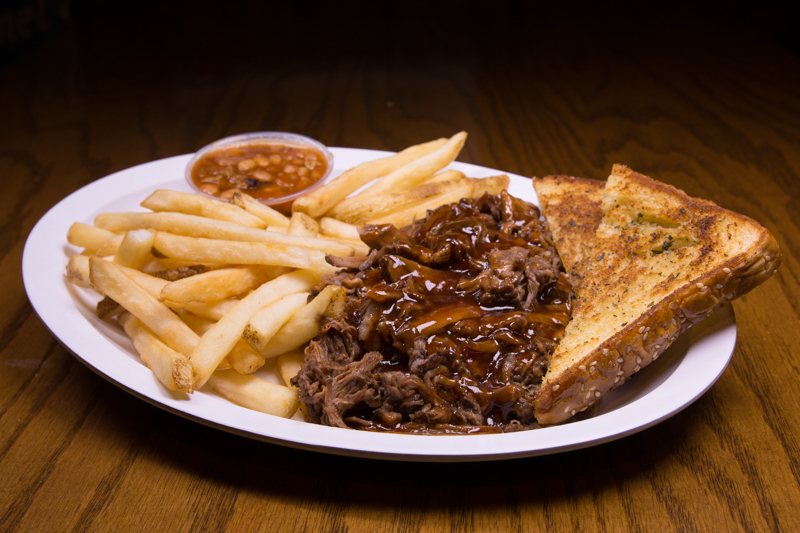 Freshly sliced beef served on french bread. Red sauce upon request only. 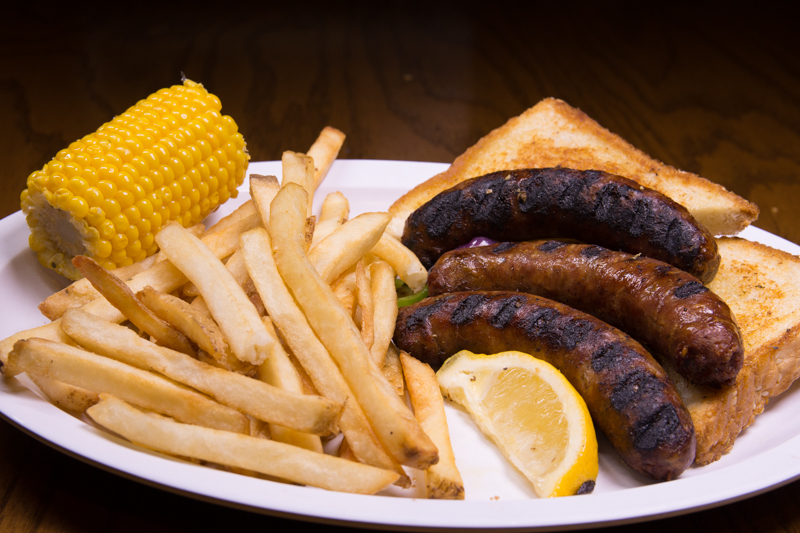 Freshly cooked to order char-broiled Italian sausage served on french bread.Red sauce upon request only. Freshly sliced beef char-broiled Italian sausage served on french bread.Red sauce upon request only. Homemade, char-broiled pork sausage on french bread overflowing with green onions and green peppers, brushed with a hint of lemon and oregano. Fresh cooked brisket, sliced to perfection, on marble rye bread with sauerkraut, pickle and Thousand Island dressing. Freshly cooked brisket, sliced to perfection, served on marble rye bread with swiss cheese and a pickle. 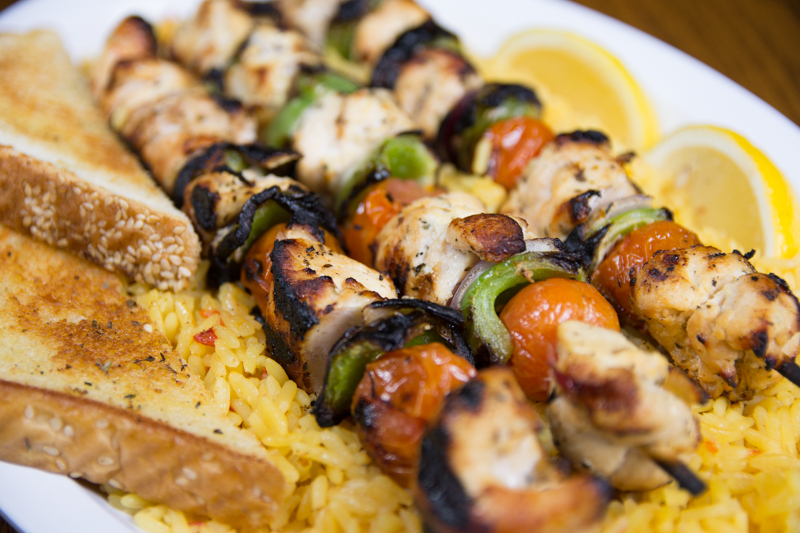 Half pound char-broiled chicken breast topped with our special oregano spiced sauce. 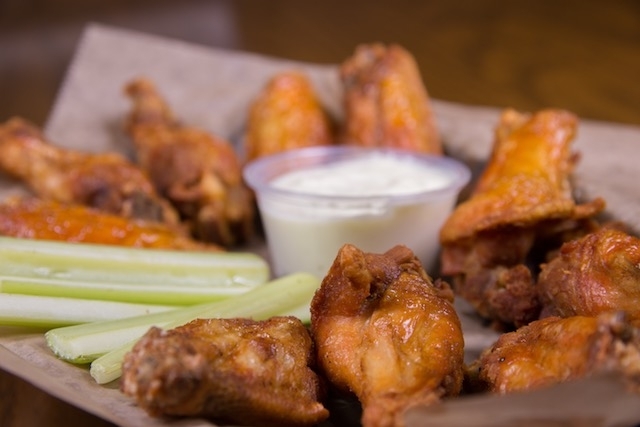 Half pound char-broiled spicy chicken breast served with creamy blue cheese dressing. 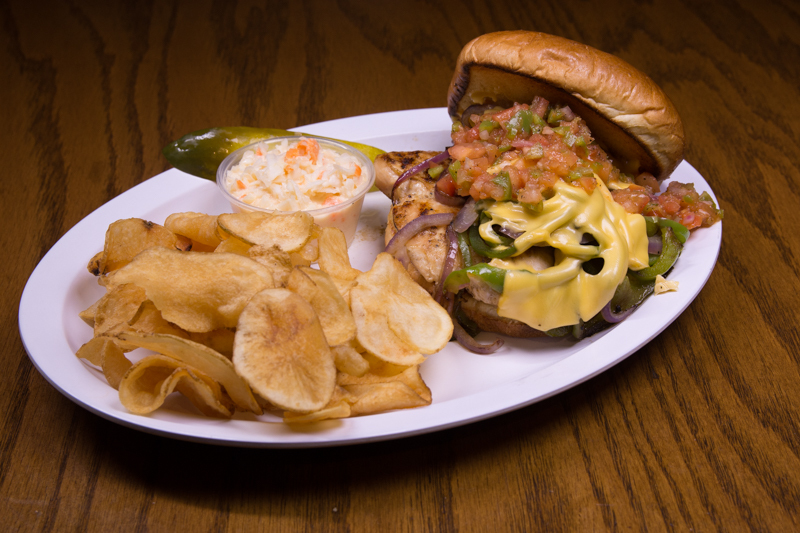 Half pound char-broiled chicken breast overflowing with onions, green peppers, and cheese, topped with our homemade garden fresh pico de gallo. 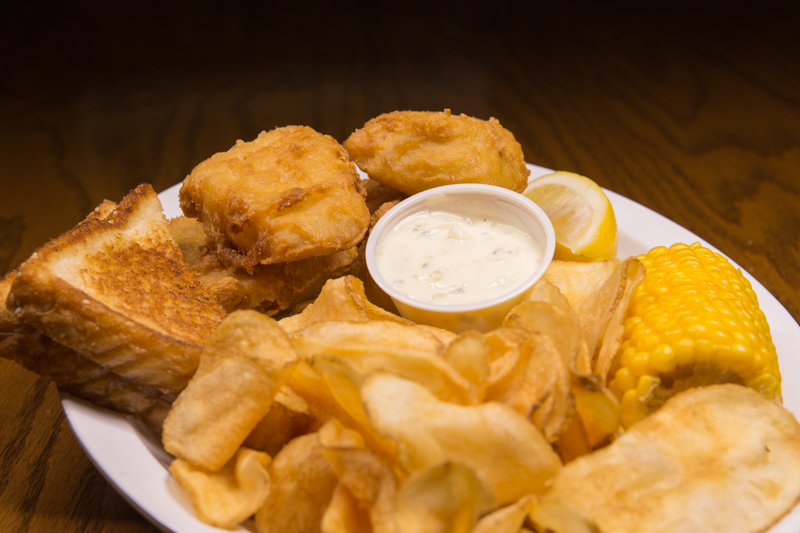 Breaded cod fish topped with lettuce, tomatoes and our creamy homemade tartar sauce. 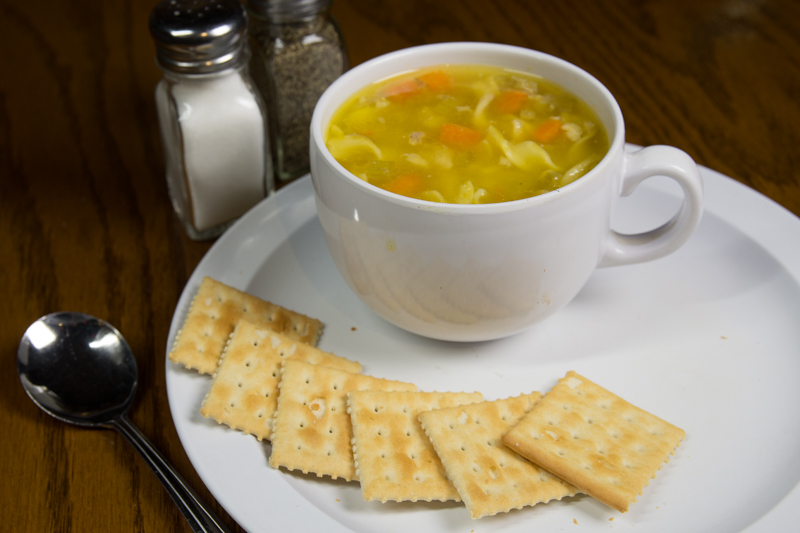 Served with fries and garnish. 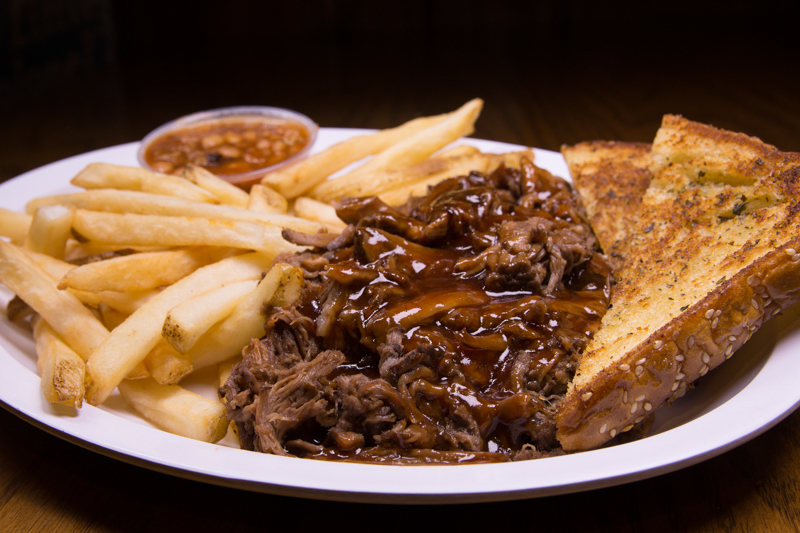 Served with fries and BBQ sauce.